On our last trip to the library Bria chose a book called "Where Horses Run Free" by Joy Cowley . 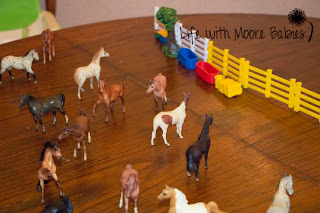 It was about the wild mustangs being caught when the settlers headed west. 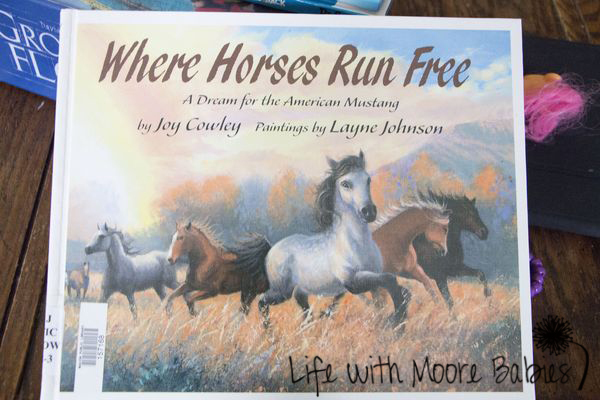 She chose this book because it has horses on the front, and like most 5 year old girls, she loves horses! 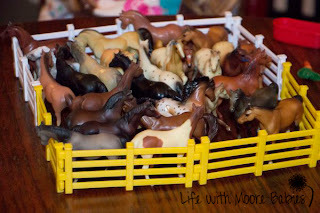 They were really excited to get to play with all the tiny, breakable horses. 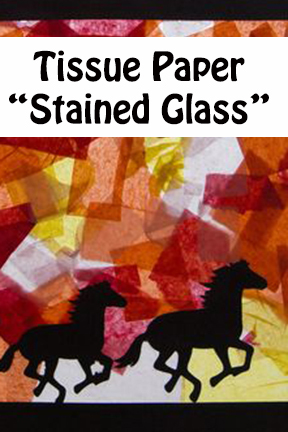 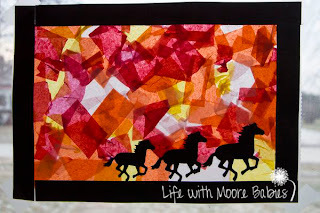 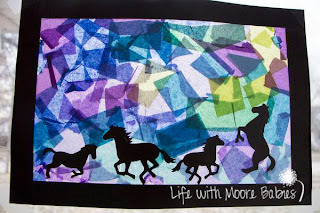 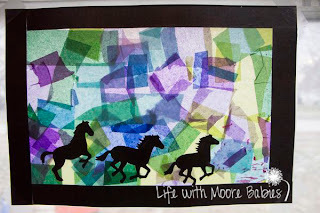 Then I decided we could do a fun art project with our wild horses; "Stained Glass" (based our project on the seasons project from Red Ted Art). 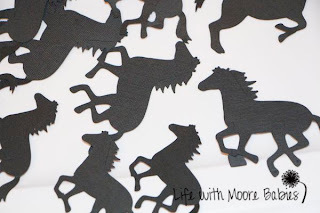 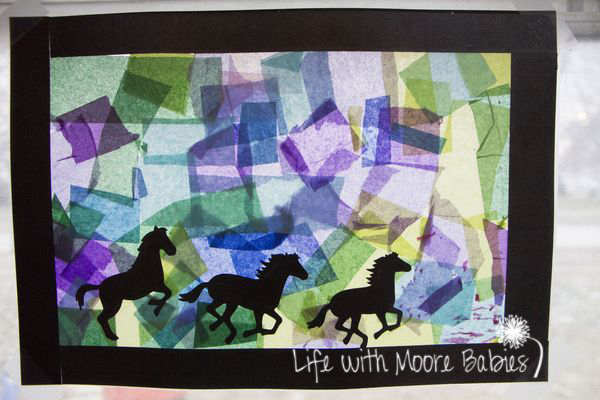 I started by using my Cricut to cut some wild horses out of black card stock (they are from the Old West cartridge if you want to make your own). 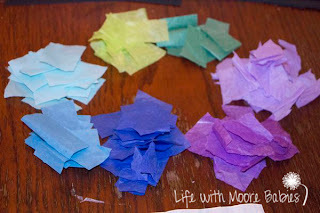 This seemed like a good time to review warm and cool colors. 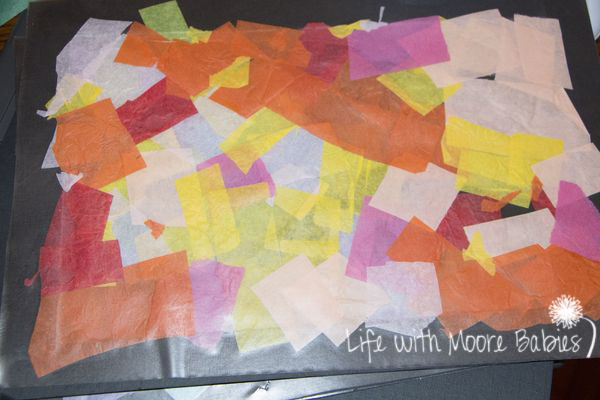 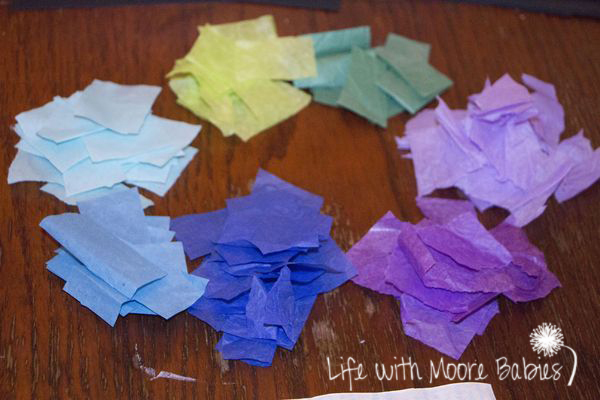 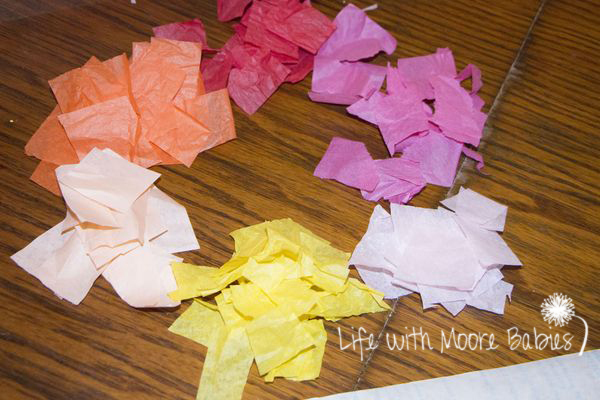 So after cutting our tissue paper into pieces I organized them into warm and cool colors. 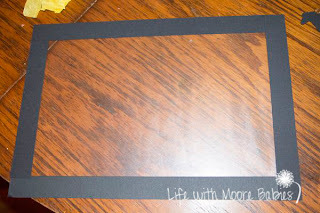 I cut our contact paper into rectangles and added a 1" black border to the sticky side. Then they just had to choose a few horses (stick them down first) and fill in the background with tissue paper. 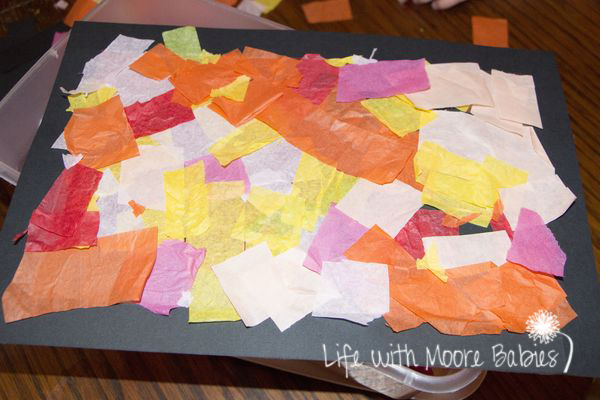 When they finished the back was quite a mess. I added a second sheet of contact paper to keep it somewhat contained! 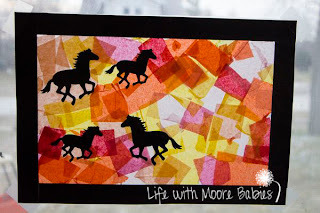 Then we hung them in the window! 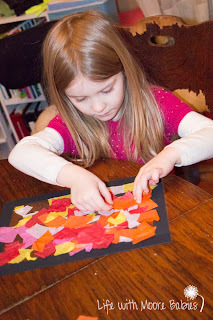 Each girl made a warm picture and a cool picture. 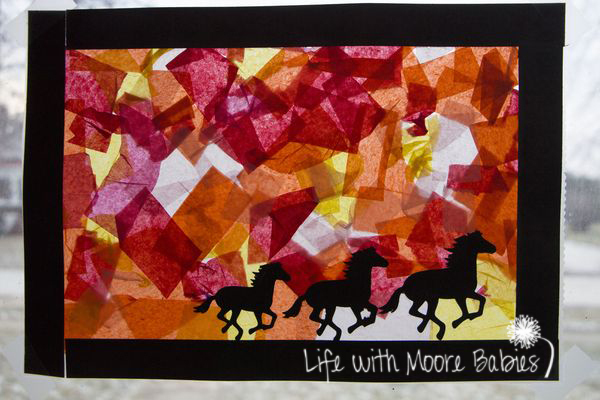 I really like how they turned out. 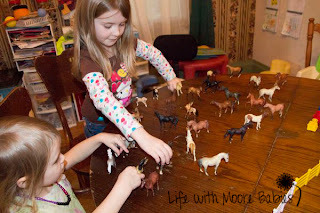 I think the girls do too; although they wanted more horses! 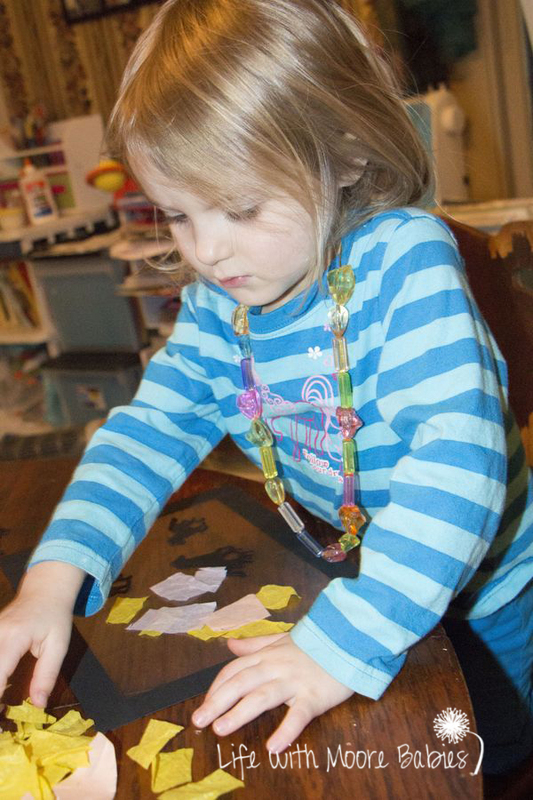 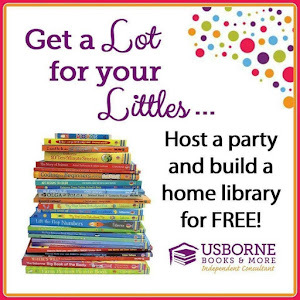 Definitely an activity we will do again, but it will probably be with different silhouettes.